Storage trailers provide much needed extra space to warehouses and retail stores alike. Available in sizes ranging from 28’ to 53’, these storage trailers — also called dry van trailers — provide convenient, watertight storage for just about anything you’d ever need. First, they can be loaded directly at a loading dock, while storage containers would have to sit in a parking lot. This means added convenience for your staff when unloading. Second, shipments are often delivered in dry van trailers — you can match the exact same size by renting your own. Third, storage trailers are on wheels and highly mobile, so if you need to move it to another dock, you can. A used storage trailer allows you to enjoy all of these benefits and is one of the most popular storage solutions we offer. However, ensuring you rent a good quality late model trailer guarantees you get the performance you need in addition to the price you like. When you need extra warehouse space or you need to free up some room in shipping and receiving, a storage trailer is the perfect solution. While you might be tempted to think that they are all basically the same, insisting on a high-quality late model trailer is important. Wind and watertight exterior — No matter what you’re storing or for how long, you absolutely need to have confidence that it will be kept safe from the elements. 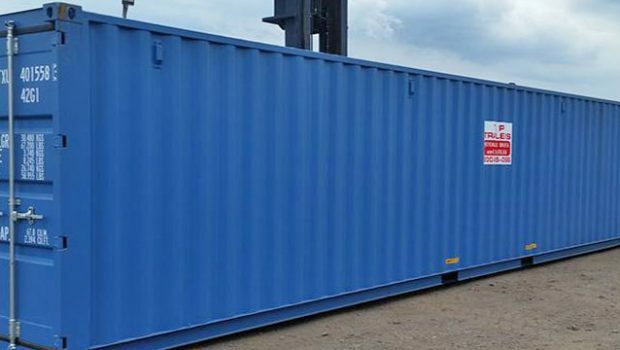 Just like our shipping containers, our storage trailers are late model and guaranteed to be wind and water tight. While you might be able to save a few bucks renting an ancient storage trailer, you have no guarantee that it’ll keep your cargo secure. 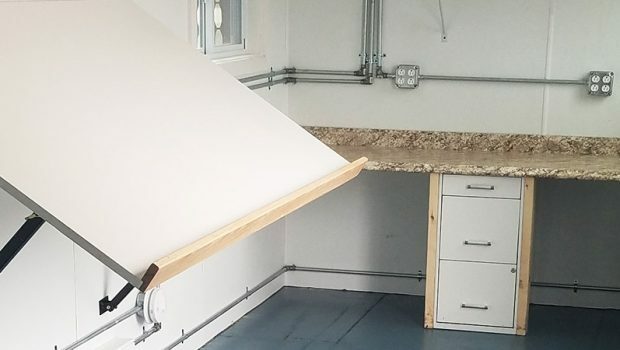 Stronger floors — A convenient advantage of storing your merchandise in a storage trailer is that you can drive a tow motor out to pick up anything you need. 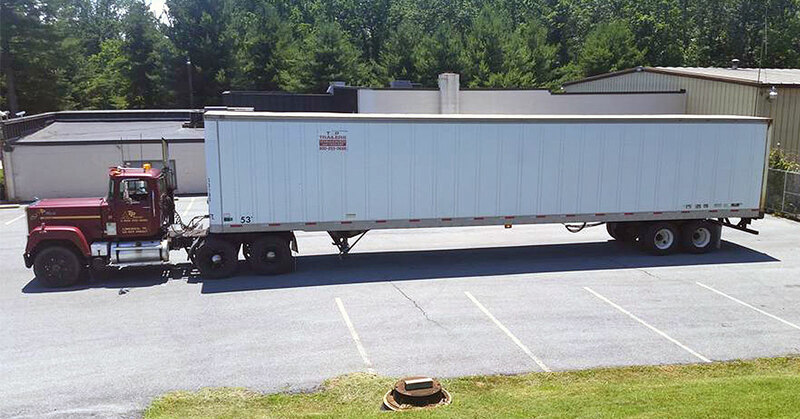 Rent a quality late model trailer to ensure that the floors are rated for and strong enough to support the weight of a forklift. Well-lit interior — As storage trailers get newer, they keep getting better and more user-friendly. One of the advantages of new ones is the brightly-lit, easy to navigate interiors as compared to the older models. That makes loading merchandise that much more convenient. Easy to operate doors — Rollup doors or swing doors are the most common rear door to see on storage trailers. 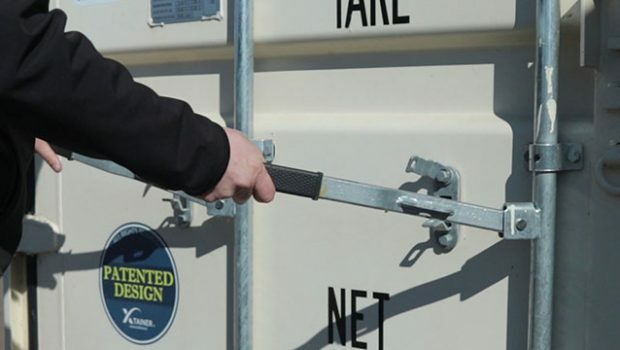 The doors on a late model trailer will still be easy to use, without getting stuck either open or closed. Save yourself time and hassle by renting a new storage trailer. Quality tires — Like anything else, the tires on a dry van trailer need to be replaced from time-to-time. Rent a newer dry van trailer and ensure the tires are in good condition so that if you need to move the unit you can. Looks good on the outside — Finally, newer high-quality trailers will look better and reflect better on your store or business. This is particularly important for a retail store when customers visit your location. Simply put, an old beat-up storage trailer looks bad for you. At TP Trailers, not only are our late model storage trailers in good condition, but the vast majority are painted white to better blend in with most buildings. TP Trailers is one of the largest and most-trusted places to rent storage trailers. Not only do we have a large fleet of high-quality, late model dry vans, but we also offer a variety of value-added services that make us an excellent partner. When you rent a dry van from TP Trailers, you can count on quick delivery (often next day) included in your price. Plus, if a unit ever fails to meet our quality standards, we will service it or replace it free of charge. In addition, since we have decades of experience matching companies with the storage solutions they need, we can help you find the storage trailer or storage container that meets your needs. Contact us if you have any questions about your storage needs and to price your high-quality storage trailer rental. I wanted to write you to thank you for all the help you have given us this year with our equipment. Your work is reliable and fair. I especially appreciate the help with our trailer for the skid steer. You helped us know what to do so we could do it ourselves. It is so unusual to find such fair and honest people and it has been such a pleasure doing business with you. I look forward to many more years.